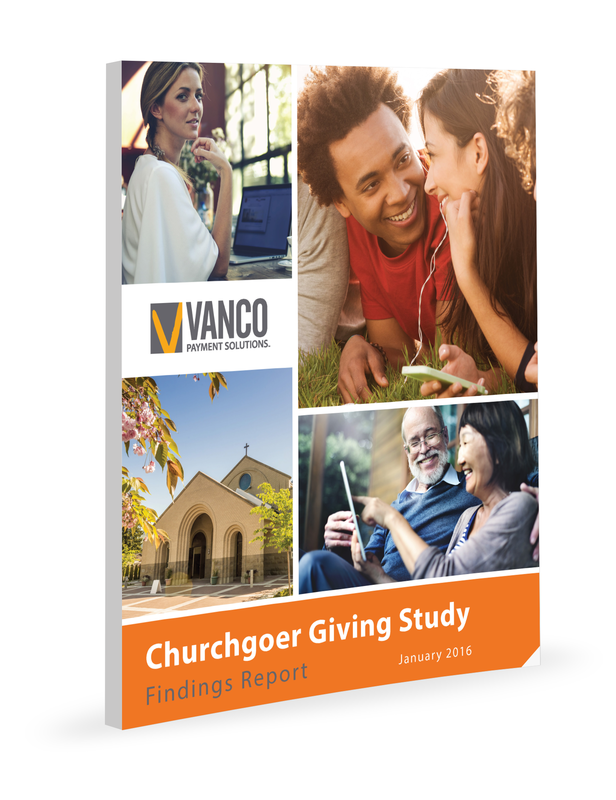 Vanco Payment Solutions conducted an online survey of 1,002 U.S. Christian churchgoers in August 2015. As one of the largest, most comprehensive studies of its kind, the survey focused on the attitudes, preferences and behaviors of churchgoers toward giving. This paper details the survey’s findings about current attitudes toward eGiving, the most compelling motivations for church giving and preferences for communication and technology. It also shares meaningful correlations between age, church engagement and giving preferences.